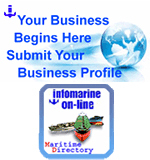 Maritime Software Directory - Drydock Logistic Group LLC. 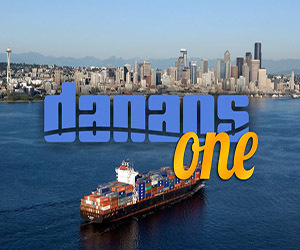 to Dry-Dock operation for Cruise Lines and to Contractors with complex projects. Dry Dock Logistic Group LLC is geared to undertake the most demanding of projects and our primary duty is providing economical and methodological approach to the process. Providing round the clock service; cutting downtime significantly.